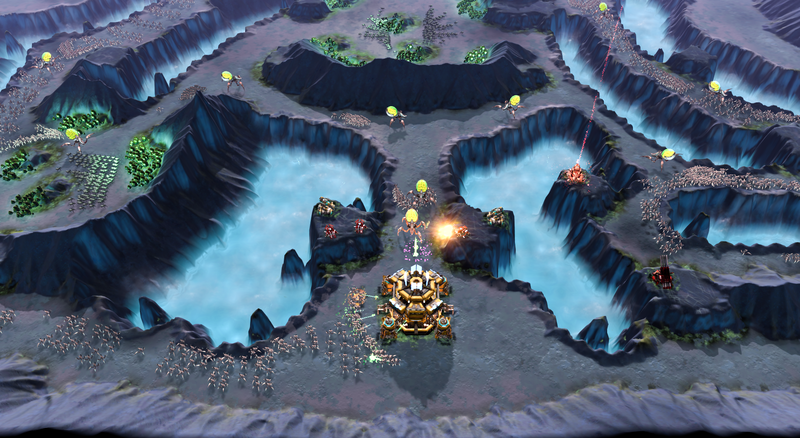 "With tens of thousands of enemy machines pouring toward your base, we want to give players a very new experience of what it means to defend yourselves against overwhelming odds," said Derek Paxton, lead designer of Siege of Centauri. 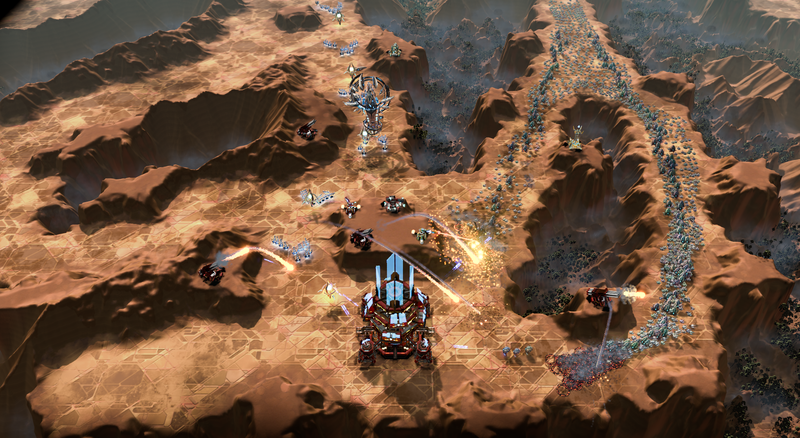 "It takes little explaining to the player on the benefits between a rail gun that fires 1 deadly round every 10 seconds, and a high-speed plasma arc array that does low damage, but to dozens of enemies at once, when you can visibly see a huge mothership surrounded by hundreds of escorts coming at you." 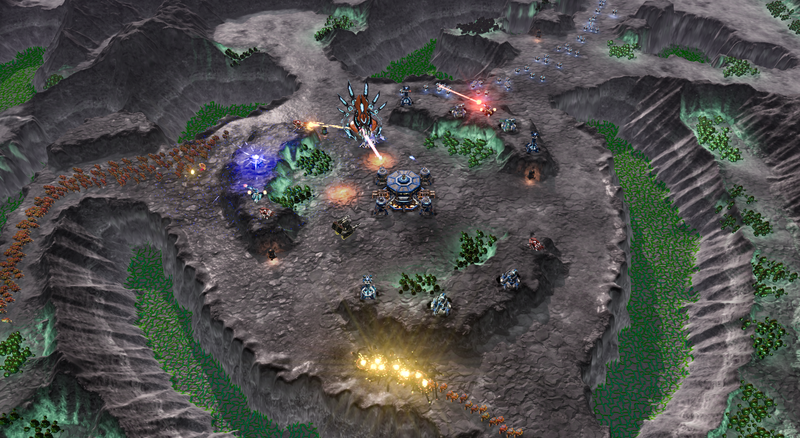 The veteran strategy game developer is also incorporating some strategic elements to the genre, such as defending resources and deploying fast response teams to battle. The Founder's program is designed to allow fans of the genre to get early input into game mechanics, pacing, and balance. 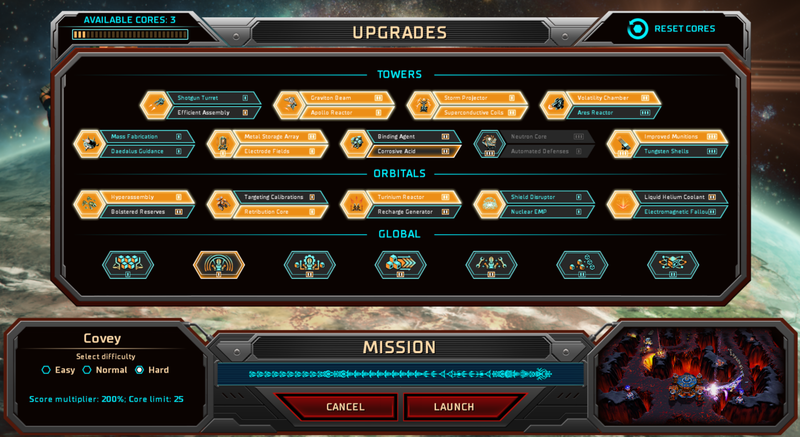 "There are a lot of interesting questions that we want to engage with our fans with before final release," said Paxton. "And with this genre so popular, it presents such a great opportunity to tap into that collective experience. 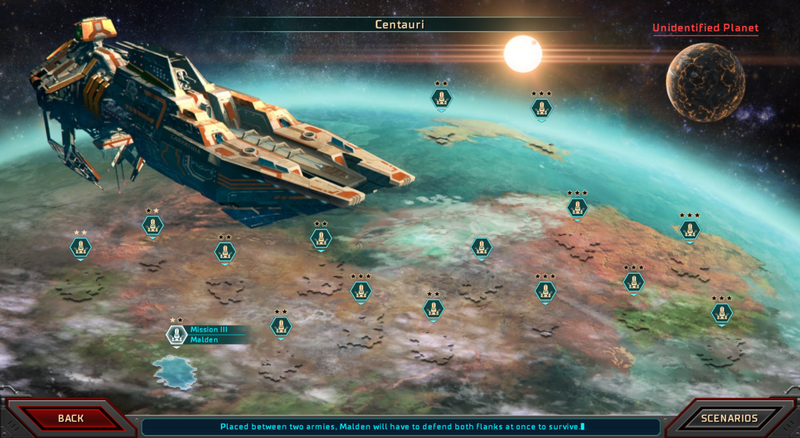 Note: Ashes of the Singularity Lifetime Founders will receive Siege of Centauri for free.